Click and Scroll to Experience "INSIGHT"
The Next Evolutionary Step Forward in Panoramic Imaging. 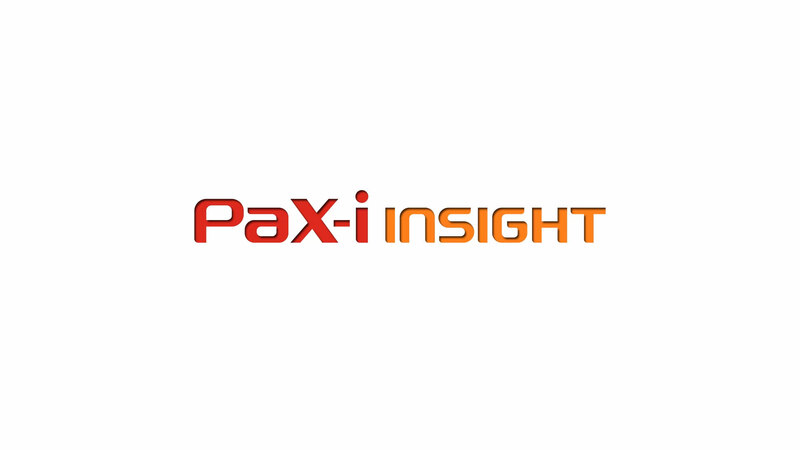 The PaX-i Insight is capable of taking a multi-layered panoramic image called an Insight Pan which provides a unique, in-depth look across a single focal trough. 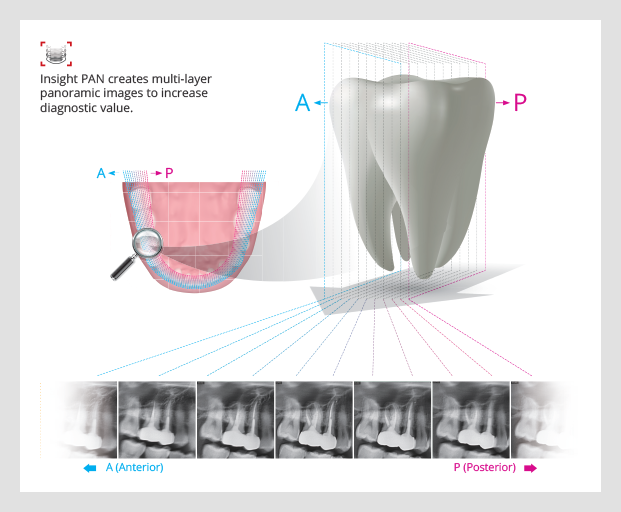 Because each patient may have a slightly different arch, conventional panoramic images may occasionally miss important details which land outside of a single focal layer. 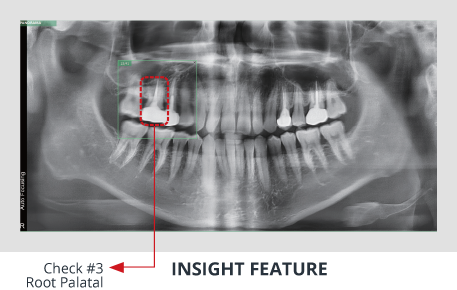 Insight Pans are capable of capturing multiple-layered Insight pans, insuring that all details are captured in a depth-added panoramic image. 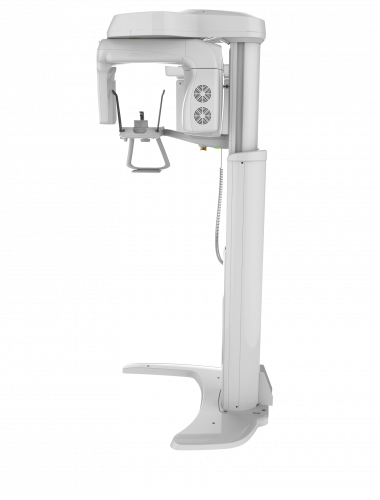 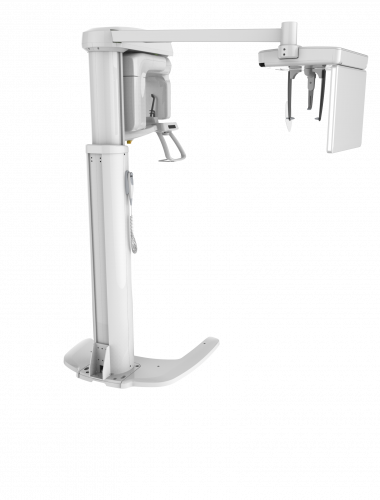 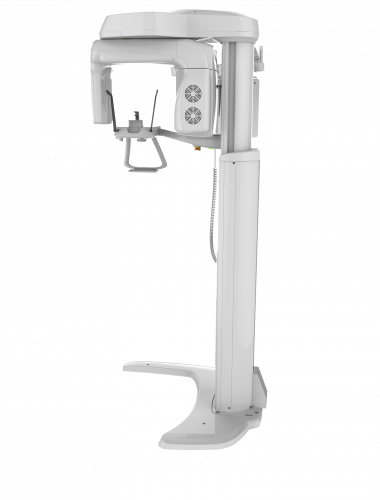 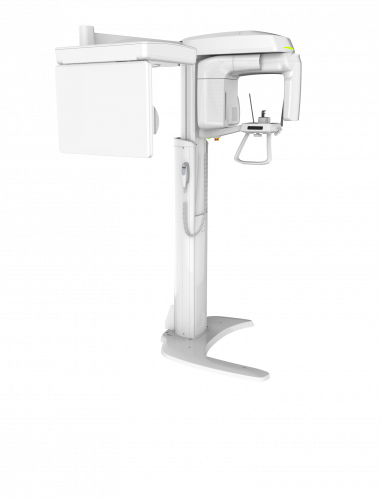 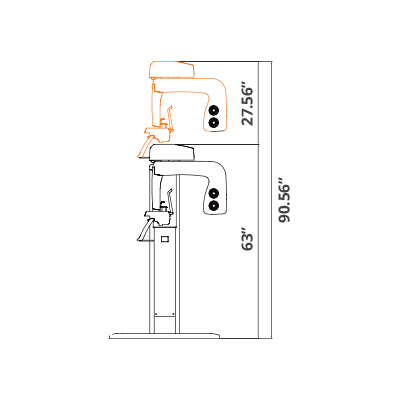 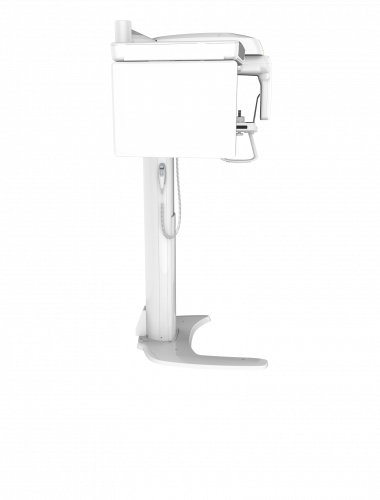 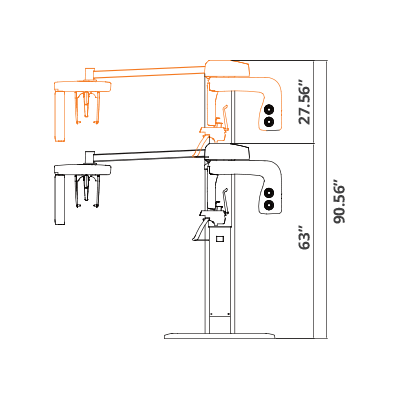 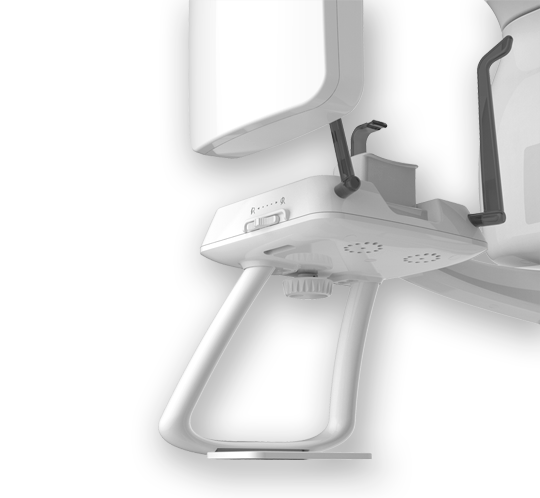 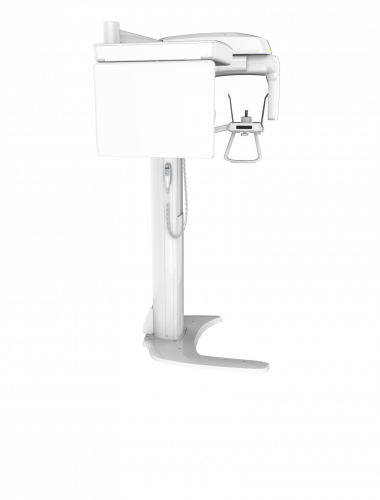 The next step in cephalometric technology, Vatech's new Rapid Ceph minimizes motion artifacts and enables faster diagnostic work flow while providing the the highest quality digital image. 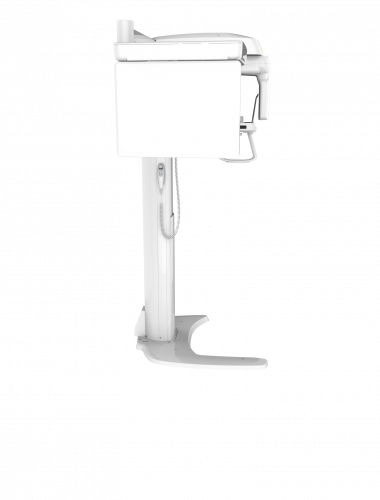 The next-generation in panoramic technology, Insight pans allow doctors to obtain never before seen, in-depth diagnostic information from the anterior to posterior on a digital panoramic image. 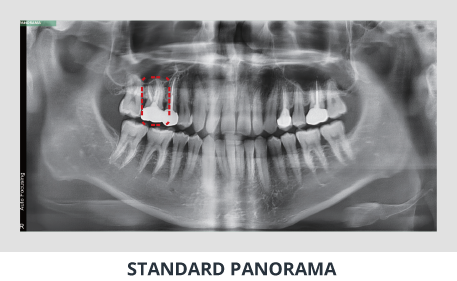 The Insight feature allows doctors to explore their region of interest, giving the capability to find mesiobuccal, distobuccal, and even palatal root information.